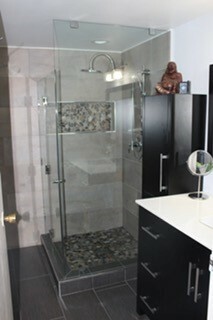 A bathroom remodeling is about planing and budgeting. 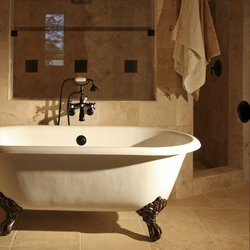 Let us, the Los Angeles bathroom remodeling contractor, help you turn your bathroom into a space you love! Whether it’s stunning new tile, a beautiful vanity, whirlpool tub or steam shower, Noah Construction & Design can help you make an ordinary space extraordinary! 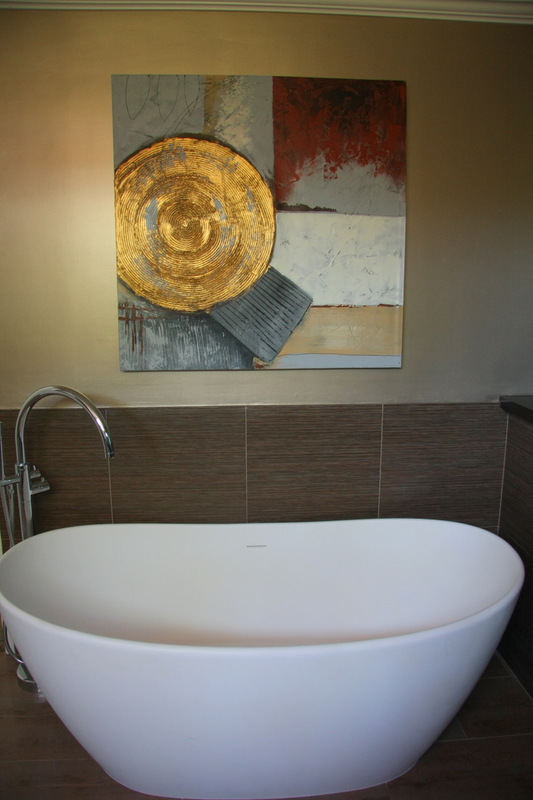 A bathroom remodel or a custom bathroom remodeling doesn’t have to be messy or too costly. We’ll work closely with you to create a space that works within your budget. Call us at (818) 428-7485 or 818-642-8846 for a free estimate and 3D design proposal. Make your ideal bathroom a reality! we offer our service in San Fernando Valley, Encino, Tarzana, Beverly Hills. Amazing service by a remodeling contractor. 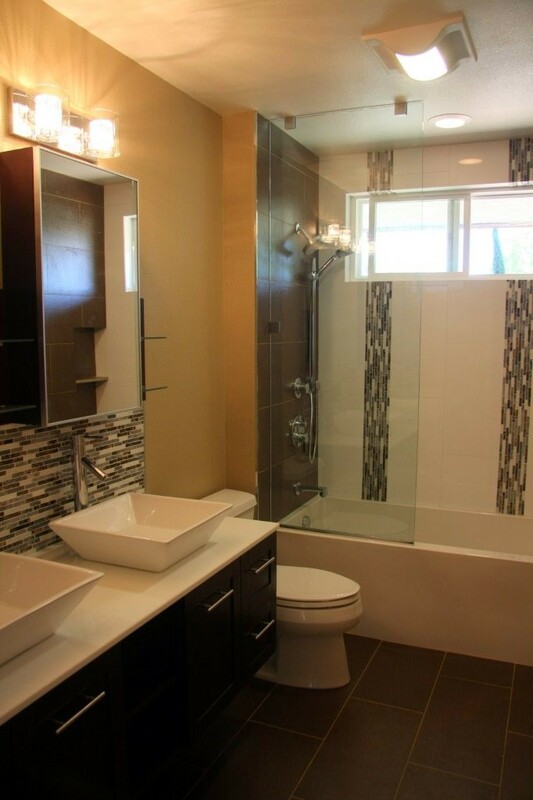 See the images of vanity, custom steam shower, Quartz and Granit counter top, custom master bathroom remodeling, custom showers with frameless shower door and Porcelain tile.